Musical Talented song-and-dance men Bob Wallace and Phil Davis rise to fame in the notoriously cutthroat world of show business. As winter beckons, they join forces with sister act Betty and Judy Haynes and head for Vermont, only to discover that their old army general runs their inn and the establishment is in dire financial straits. Perhaps Bob, Phil and their lady friends can cure the economic woes with Irving Berlin songs including as "Blue Skies", "Count Your Blessings Instead Of Sheep", "Sisters" and the iconic title track? 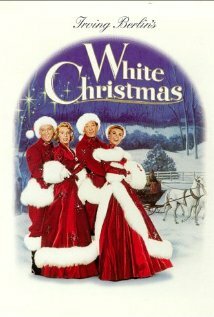 White Christmas is not currently showing anywhere.